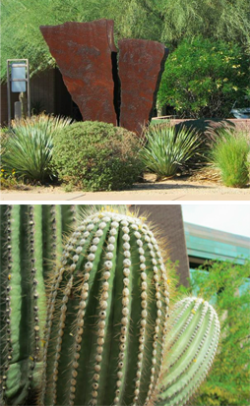 October, 2013: Cornwell Corporation has recently leased approxmately 6,400 square feet to Mercer Advisors, Inc. at 14822 N. 73rd Street, Suite 101, Scottsdale, Arizona. Mercer Advisors was established in 1985 and is a total wealth management firm that provides comprehensive financial planning, investment management and retirement plan services for affluent individuals. Welcome to this tenant at the Cornwell Corporate Centre!